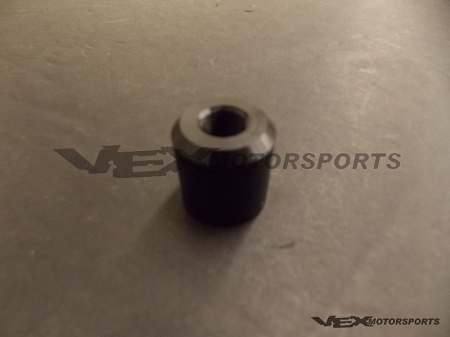 THE BLOX RACING REVERSE LOCK OUT LEVER ADAPTER ALLOWS ITS 12X1.25MM LINE OF SHIFT KNOBS TO BE USED WITH THE OEM REVERSE LOCK OUT LEVER. 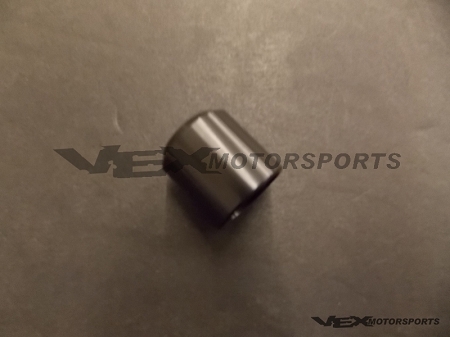 NOW ENTHUSIASTS CAN COMPLETE THEIR SHIFT KNOB INSTALLATION BY ATTACHING THE REVERSE LOCK OUT LEVER AND SHIFT BOOT ASSEMBLY TO THE UNDERSIDE OF THE SHIFT KNOB. The fitment guide provided is a rough reference. Please do your own research to make sure the item will fit your car prior to bidding. We are not responsible for improper fitment. You are receiving the color and model described in the auction.